EDITOR’S NOTE: This is the last of a three-part series that takes a look at changes the Manson School District has made to prepare students for life beyond high school. Manson High School senior Jared LaMar has been making films since he was a youngster and is hoping to pursue a career in that industry. He had also done some video work for a local church. So when Manson High School created a directed-studies program that allows students to select a learning project of their own and pursue it with the guidance of teachers, he jumped at the chance. 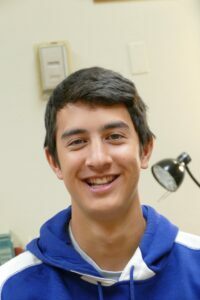 LaMar led a team of five students in producing a school video titled Manson Strong. It is a professionally done and powerful video. 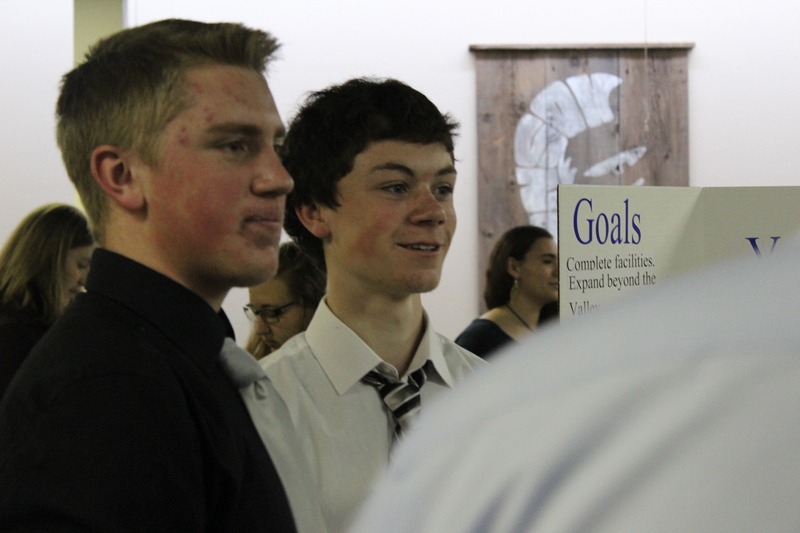 Other students involved in the project included Eduardo Escalera, Jakob Kristiansen, Devyn Smith and Veronica Lulo. Manson School District is too small to have a videography department or a lot of other programs that one might find in other schools. But Manson’s staff is adept at finding mentors and other resources that students can tap into. Jamie Howell, the technical and artistic director for Icicle Creek Center for the Arts, jumped at the chance to work with LaMar and his team. So did Oly Mingo, who works at North 40 Productions. Howell said he was very impressed with the technical skills and the passion the students had for the project. LaMar and his team had the core ideas of what they wanted Manson Strong to accomplish and Howell and Mingo helped them accomplish those goals. The video does a wonderful job of showing viewers the power of the new learning model that has been developed in the Manson School District. The focus is on more personalized and relevant learning with kids taking greater responsibility and getting greater freedom. This comes across in the video. LaMar will be taking his passion for videography to Trinity Western University in British Columbia this fall. Thanks to the directed studies program at Manson High School, he’ll have a jump-start on his chosen profession. That’s what engaged learning is all about.